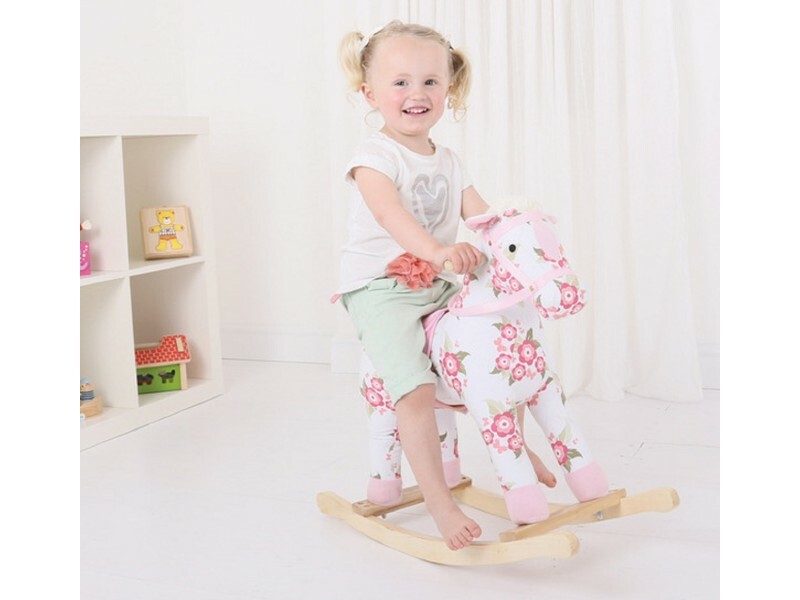 This gorgeous floral design rocking horse is suitable for young jockeys from from the age of 12 months. 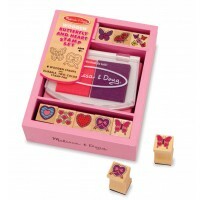 As well as being lovely to look at the floral design is sure to light up any playroom or bedroom. 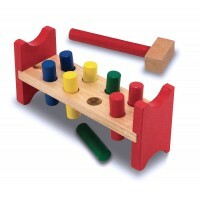 This is a great toy to help youngsters learn a sense of balance as well as developing their role play skills. Lovely item. Well made and was exactly what I was after. 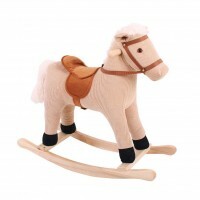 Rocking horse was exactly what we were looking for for our grand daughters birthday, nicely made and easy to assemble. Lovely present for my Grandaughter's 1st birthday. So cute !!! 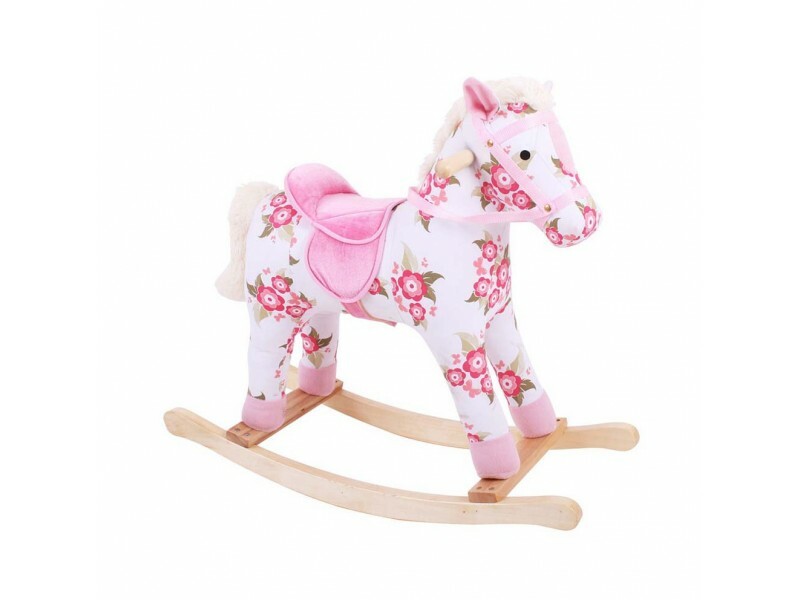 Lovely little rocking horse - just little details like stitching slightly coming apart on horse's forehead - no major issues. Height and size OK for 1- 2 year max I would think. Grandaughter loved it. My 18 month old granddaughter loves it. Excellent value Hours of fun! 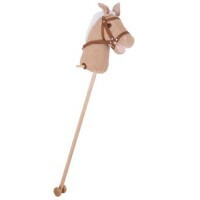 Good quality and easy to assemble. My granddaughter loves it! Smaller than expected but perfect for my daughters 1st birthday! 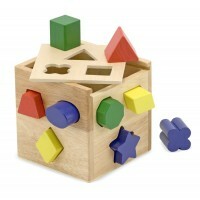 It's amazing I love it my little girl loves it. 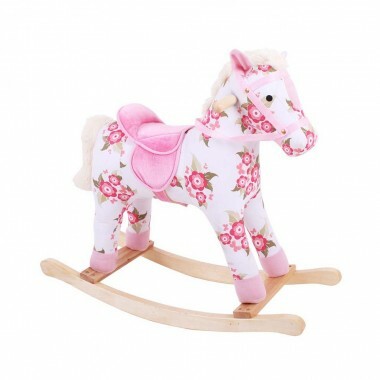 The Floral Rocking Horse looks very pretty and appealing. Intending to give this purchase to my 1 year granddaughter in a few weeks time, so cannot comment on the product in use at the moment! I hope she likes and it gives her good service!